Are these jokes copyrightable now? First off today, Ashley Cullins at The Hollywood Reporter Esquire reports that Twitter user and writer Robert “Alex” Kaseberg has a copyright in his now-famous Tom Brady MVP joke thanks to a recently released decision by the U.S. Copyright Office. 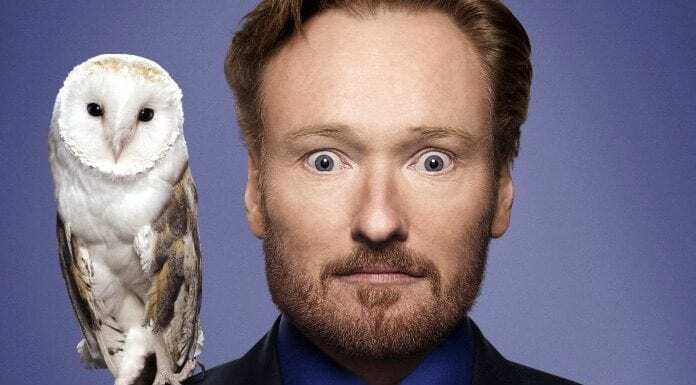 Kaseberg is suing comedian Conan O’Brien over his alleged use of this and several other of his jokes. However, one of the challenges Kaseberg faced was that the U.S. Copyright Office refused to grant a registration for one of the jokes, saying it didn’t have the requisite level of creativity for copyright protection. Though the rejection was enough for the lawsuit to move forward, it made the case more of an uphill battle on this joke. This new decision reverses the previous one and grants a “thin” copyright registration in the work. The U.S. Copyright Office opinion closely mirrors the judge in the case, which allowed the dispute to move past summary judgment and head toward a trial. Next up today, Ernesto at Torrentfreak writes that Eugen Archy, the founder of the fan subtitling site Undertexter.se, has been convicted of copyright infringement in Sweden and been sentenced to probation as well as a 217,000 Swedish Kronor ($27,000) fine. For nearly a decade Undertexter.se was one of the biggest destination for fanmade subtitles, which are used to make visual work either available to the hard of hearing or for those who speak other languages. Though the operators and users didn’t consider it to be a copyright infringement, both the creators and courts disagreed. In 2013 the site was shuttered following a police raid and a criminal investigation followed. With it concluded, Archy remains a free man but rightsholders win a key victory in ruling that such sites are indeed illegal. Finally today, Avery Matera at Teen Vogue reports that fashion company Forever 21 has responded to allegations of copyright infringement in one of its recent t-shirts. According to recent reports, a T-shirt featuring the word “Woman” in nine different languages appeared on the Forever 21 website. It bore a strong resemblance to a shirt by the creative agency Word that was created as a benefit for Planned Parenthood.